FSSAI stands for Food Safety and Standards Authority of India, As per The Food Safety & Standards Act, 2006 no person shall commence or carry on any food business except getting itself enrolled under FSSAI. FSSAI License – If turnover if more than 12 lacs in a financial year. Therefore, any food manufacturing or processing or packaging or distributing entity is now required to obtain an FSSAI License or Registration. 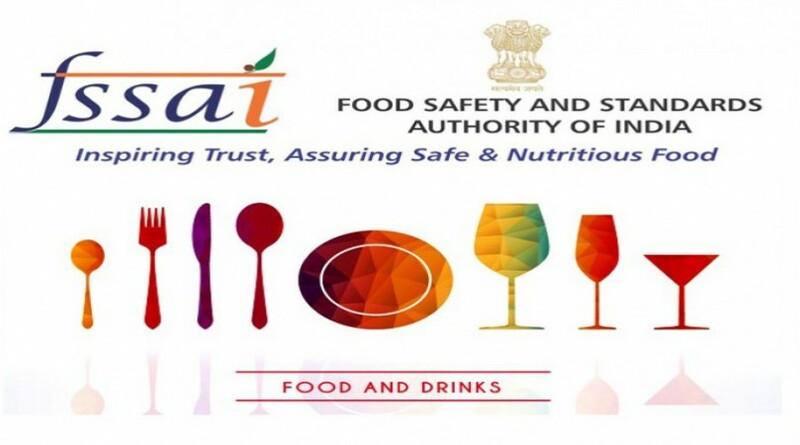 A set procedure is defined under the act to apply for Food license, Application to commence a food business must be made to the FSSAI in the prescribed format. Based on the application and supporting documents, FSSAI will accord approval and this Registration/License needs to be renewed every year. With Salahkari.com from anywhere in India, FSSAI license application code can be generated within 3 working days, Post which Food related work can be started in India and FSSAI registration/License will be made available within 60days(as per the standard procedure prescribed under this act). Food business operators such as the Importers, 100% Export Oriented Units, large manufacturers, operators in the Central Government agencies, airports, seaports etc are however required to obtain a Central Food License. The Central license is issued by the Central Government. Furthermore, FBOs have to obtain the Central License for their head office, and if they have operations in more than 1 state. It is thus mostly for the units who are having an annual turnover which is greater than 20 crores. Food business operators like small to medium-sized manufacturers, storage units, transporters, retailers, marketers, distributors etc. are however required to obtain the Fssai State License. The State License is issued by the State Government and it is important that you have operations in only 1 state, in order to obtain the State license. It is thus mostly for the units having an annual turnover of more than 12 lakh. The Food business operators like petty food manufacturers and also the small-sized manufacturers, storage units, transporters, retailers, marketers, distributors etc are thus required to obtain the FSSAI Registration. The FSSAI Registration is however issued by the State Government. Depending upon the eligibility, an FBO can thus fall under the State or Registration license. It is thus mostly for the units having an annual turnover which is up to 12 lakh.